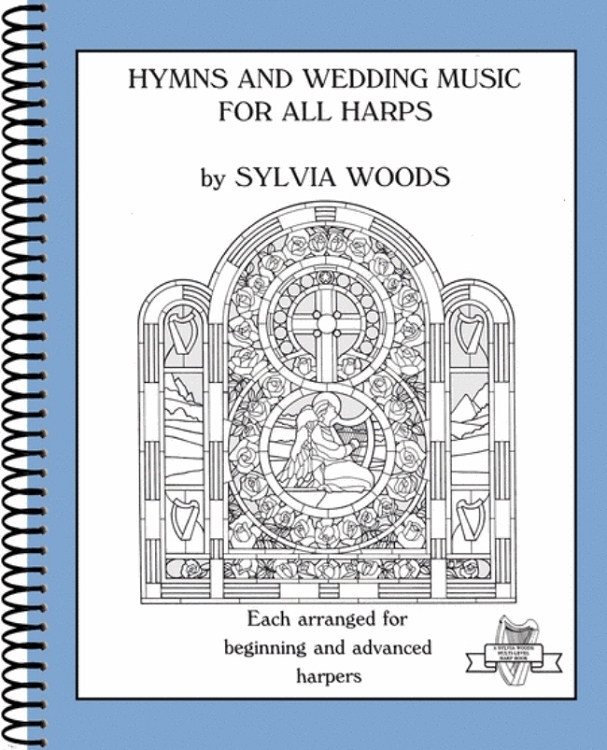 The third book in the Sylvia Woods multi-level harp book series. It contains popular hymns and church music, wedding processionals and recessionals, and a special section of Jewish music for joyous occasions. There are about 50 pieces, each with 2 arrangements: an easy version, and one that is more difficult. Also, each tune includes chord indications that can be used by harpers or other instrumentalists.